Riverview CC has partnered with Compost Winnipeg and Recycle Everywhere to help make the RVCC a greener facility! See below for more information on these organizations. Compost Winnipeg is a social enterprise of Green Action Centre, a non-profit, non-governmental organization, based in Winnipeg and serving Manitoba. Their directive is to promote greener living through environmental education and by encouraging practical green solutionsfor homeowners, workplaces, schools and communities. We help you set up a compost program, manage your organic waste (food scraps, coffee grounds, paper towels, etc.) and make sure it’s responsibly composted. Reduce your waste by as much as 40%! Visit compostwinnipeg.ca for more information. Founded in 2010, the Canadian Beverage Container Recycling Association (CBCRA) is a not-for-profit, industry-funded organization whose membership includes beverage brand owners and distributors. CBCRA is committed to reaching the government-mandated target of recovering 75% of beverage containers sold in Manitoba. CBCRA implemented and operates the Recycle Everywhere program. 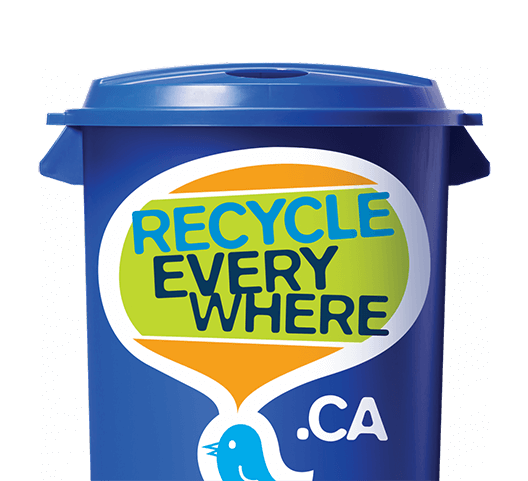 Recycle Everywhere strives to educate Manitobans on beverage container recycling, and ensure that it is convenient to recycle empty beverage containers no matter where you live, work or play. For more information, visit www.recycleeverywhere.ca.